Tottenham have reportedly made an enquiry for French Lyon midfielder Tanguy N’Dombele, with the north London side willing to pay £35M for the player. 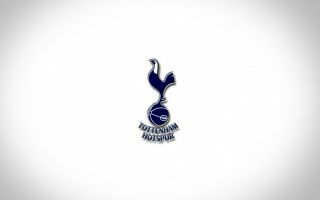 L’Equipe are reporting that, as translated and re-reported by HITC, that Spurs chief Daniel Levi is interested in the youngster, and that Spurs have made an enquiry for the signing of the player. 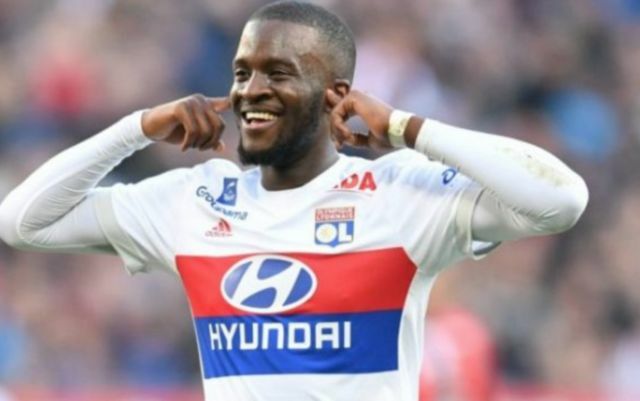 The news outlet are also reporting that Mauricio Pochettino’s side would have a replacement for Moussa Dembele should they bag N’Dombele, and that they are willing to fork out £35M for Frenchman. Despite being at the young age of 21, French starlet N’Dombele has already managed to establish a first team place with the French side this season. The former Amiens midfiedler played a part in 50 games in all competitions for the Ligue 1 giants this season, scoring one and assisting eight in the process. The player played a big part in Lyon’s adventures in the Europa League, as his performances helped the club secure a place in the round of 16, where they eventually went out to Russian side CSKA Moscow. If Spurs end up moving for N’Dombele, it remains to be seen whether £35M will be enough to pry the player away from Lyon.